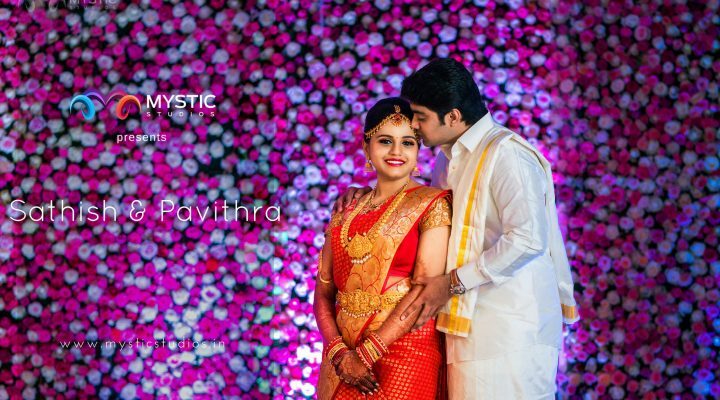 Sathish Pavithra Wedding Film from Mystic Studios on Vimeo. 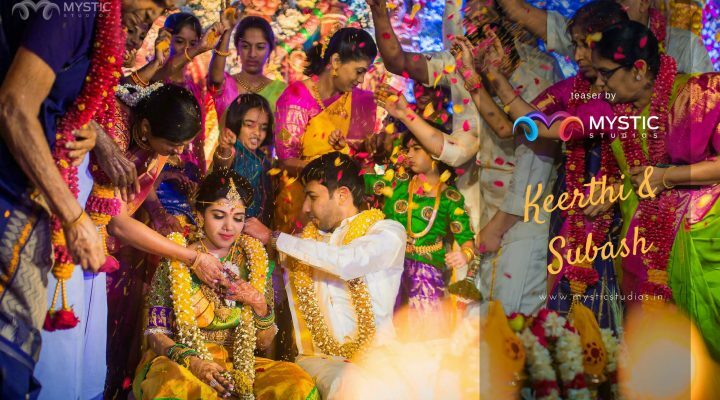 Keerthi & Subash | Wedding Teaser | Mystic Studios from Mystic Studios on Vimeo. 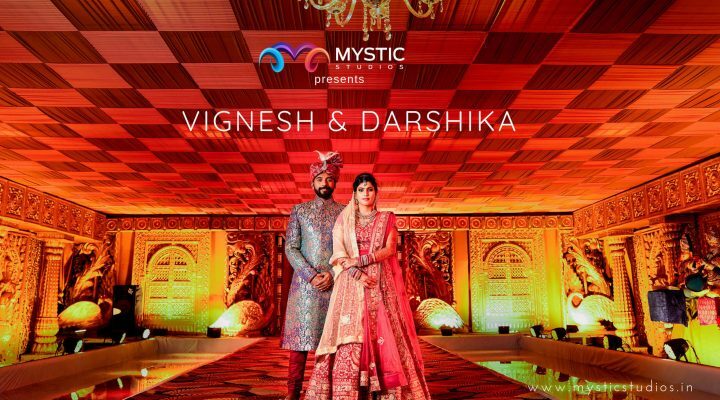 Karthick & Divya | Mystic Studios | Wedding Film from Mystic Studios on Vimeo. 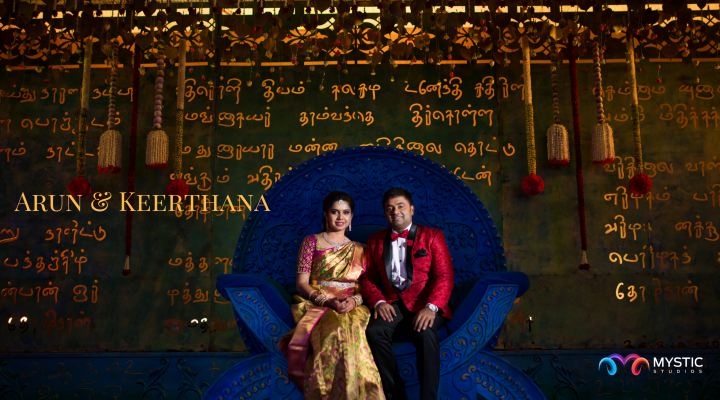 Arun & Keerthana | Wedding Teaser | Mystic Studios from Mystic Studios on Vimeo. 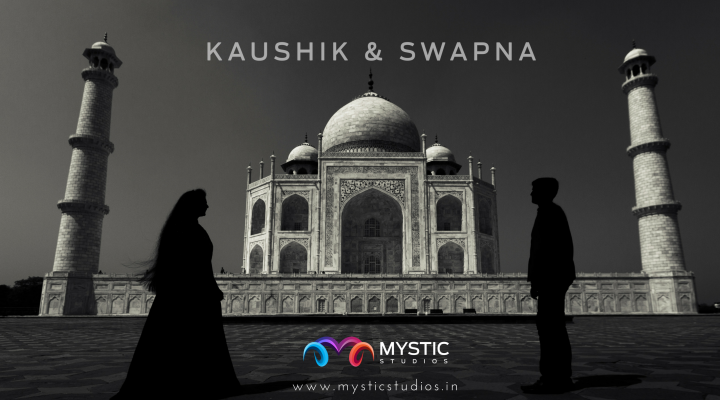 Swapna & Kaushik | Wedding Teaser | Mystic Studios from Mystic Studios on Vimeo. 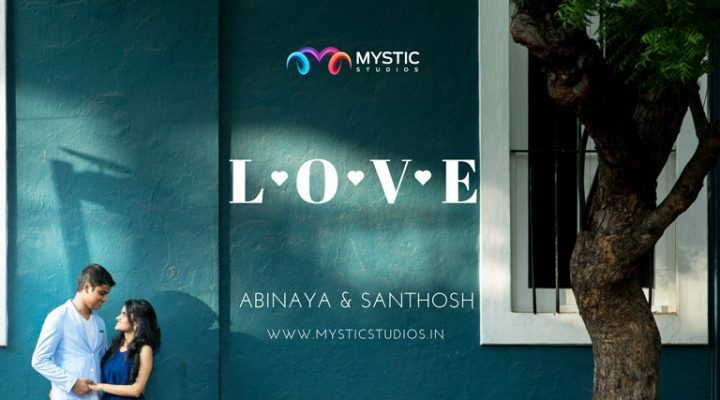 L O V E | Abinaya & Santhosh | Mystic Studios | Wedding Film from Mystic Studios on Vimeo. 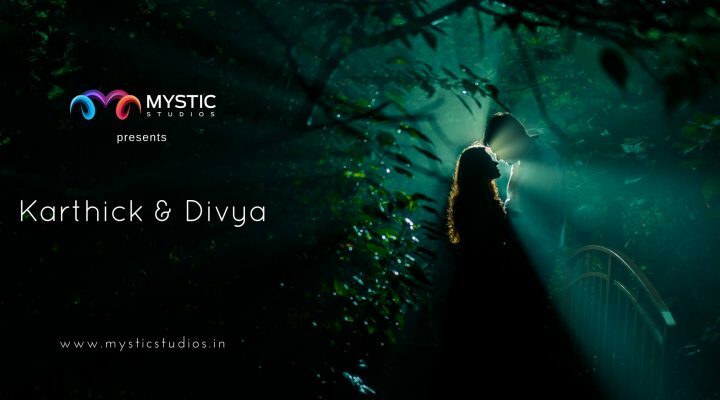 Supriya & Gurang | Mystic Studios | Wedding Teaser from Mystic Studios on Vimeo. Nikesh & Swati | Mystic Studios | Wedding Film from Mystic Studios on Vimeo. Take My Hand | Stanley & Keerthi | Wedding Film | Mystic Studios from Mystic Studios on Vimeo.